FIXYOURTHINKING.COM / Need a brain? Borrow mine! 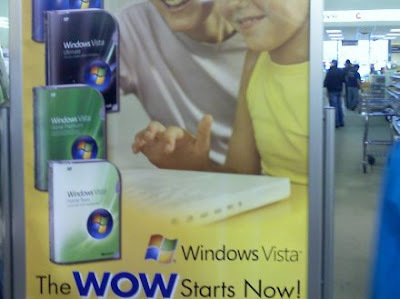 : Windows Vista On An iBook? WOW! Engadget: The funny thing about marketing Vista with a stock photo of a MacBook is that these days the Mac could actually be running Vista. Too bad that's an iBook.